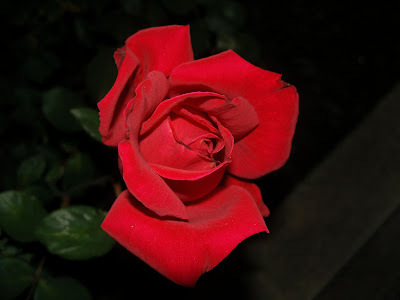 Nothing beats a red rose...and this is a great photograph! Roses are red, lilies are yellow! Thanks for visiting! Great shot. We have roses too but they don't look this good! be found only the one rose. " You old romantic - red roses!